JMK STUDIO | JMK Studio is owned by Jacqueline Kicklighter. She's a sought after stylist in the Charleston area and has been passionate about what she does for more than 5 years. She offers studio and on site salon services. Her goal is to make each and every client feel and look amazing. Visit the studio page for more information. 12 FOR 1 | A non-profit dedicated to diapering the less fortunate in Delaware, Maryland, and Virginia. Babies go through an average of 12 diapers in one day. After Jackie found out about the limited resources for diapers she launched a very successful diaper drive. This June will mark her fourth diaper drive. www.12for1.org to learn more. VELOCITY DATA SYSTEMS (VDS) | An IT Consulting company that helps clients align their business goals with technology. VDS works to develop an intimate understanding of each client's unique business processes and design solutions that facilitate automation, enhance productivity and provide insight into critical business data. BAR GIRL | A company based out of Chicago, IL that specializes in Big batched, handcrafted cocktails. An awesome concept that delivers the bar to your party with speciality drinks to match any occasion. The Southern Edge | A style blog located in Charleston, SC. They wanted a strong black and white logo with a pop of red. Both girls that run the blog wear signature lips, so it was an easy logo to create. We also did social media icons. Appetit | This was a concept for the hang tag on olive oil bottles. I also created custom bottle wraps. Wilco | The band was holding a contest for T-shirt designs using inspiration from lyrics. This design was in the top 25 entries. Lost Creek | Logo design for an interior design business located in Mount Pleasant, South Carolina. This client wanted a logo that represented the low country without using the iconic palmetto tree. 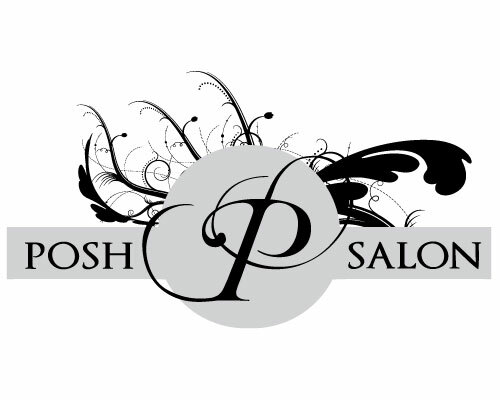 Posh Salon | Posh is a well established salon in Charleston, South Carolina. The salon was looking for a Silver logo with "flair." I modified an existing font to create a one of a kind logo for the salon. I also created imagery for their business cards, awning and door signage. 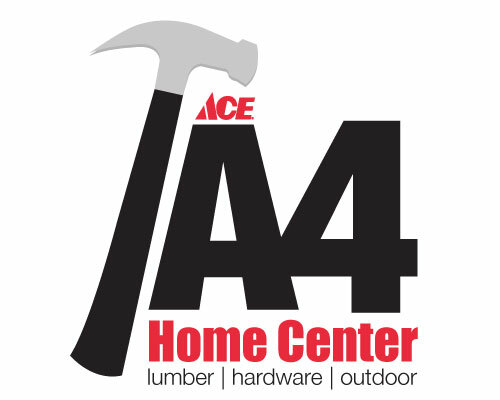 A4 Home Center | A4 Home Center is an Ace hardware store in Ridgeville, NC. 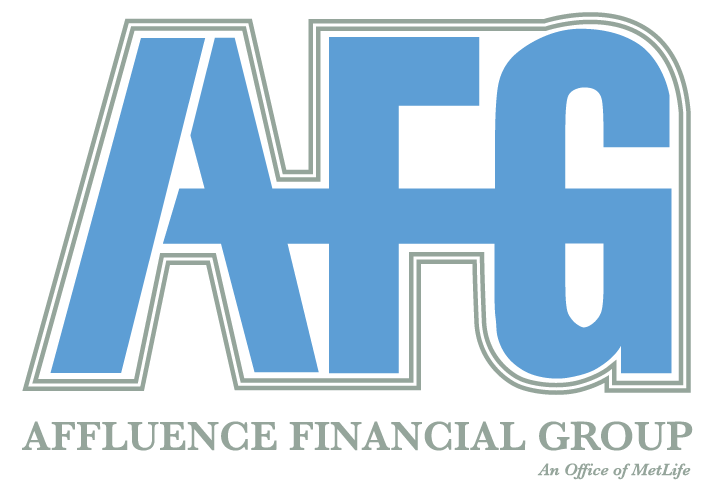 Their existing branding had been in place since the late 1970's. The client was looking for a new logo that incorporated the hardware stores offerings, while still keeping the home town feel. AMOS EDWARD | An Instagram shop that sells curated trimmings for you and your home. MK Photography | Logo for a photography business based out of Kansas. DoodleKisses.com | Doodlekisses.com was holding a contest for a website logo. Both concepts were in the top ten. Silver Cup Consulting | Silver Cup is a small consulting agency in Florida. They wanted an all silver logo with primary focus on a silver cup. The silver cup was a stock photo that I turned into a vector graphic. The branding package for them included business cards, letterhead, logo with and without tag-lines. 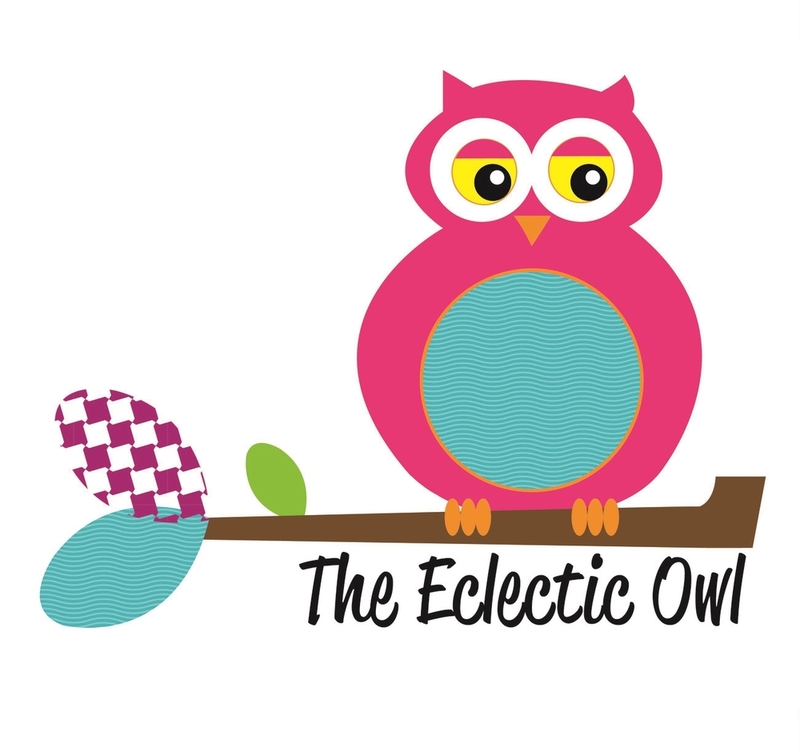 The Eclectic Owl | The Eclectic Owl was a small gift boutique in Mount Pleasant, SC. The asked for a logo that was loud and colorful. I created a logo and a nameplate for them. The brick and mortar shop closed in 2012, but they still sell locally around town.